A call for additional Educational Sponsors! We have worked to create a caring, supportive environment for our children. 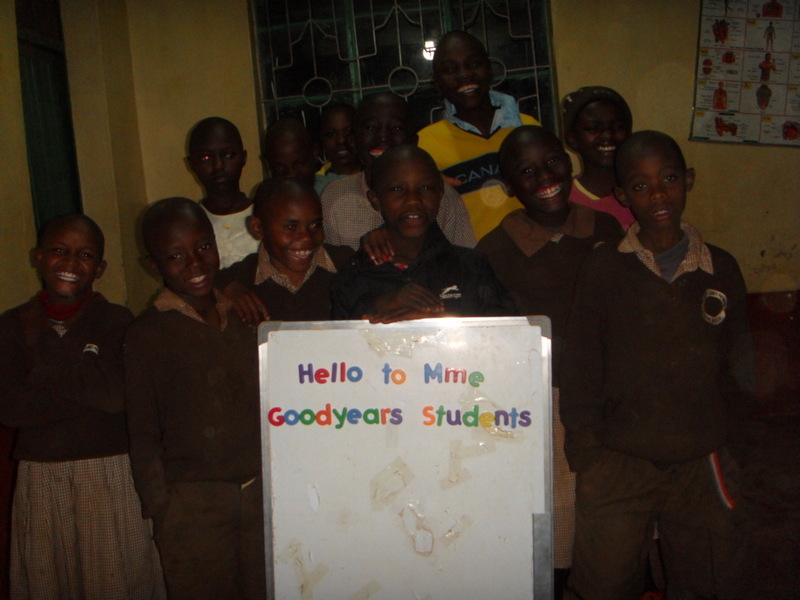 Through tutors, encouragement, meetings with teachers and school staff, and placing high expectations on our children for academic success we have asked them to do their best at school. Our children have continually made stellar efforts which have resulted in them qualifying for higher level – and more expensive – high school and post-secondary education. While local high school tuition is less than $200 per year, a regional placement is closer to $500 and a national school placement is over $1000.00! Our students are continually qualifying for regional placement and we have had a number at the national school level. 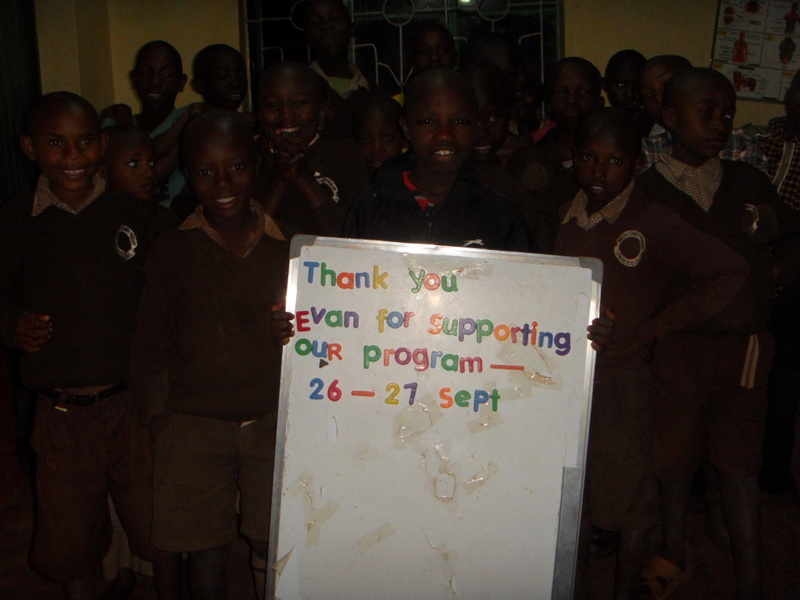 We are so grateful to our ongoing sponsors but the reality is that the monthly sponsorships are not usually able to cover the costs of living plus a high level high school or post-secondary placement. 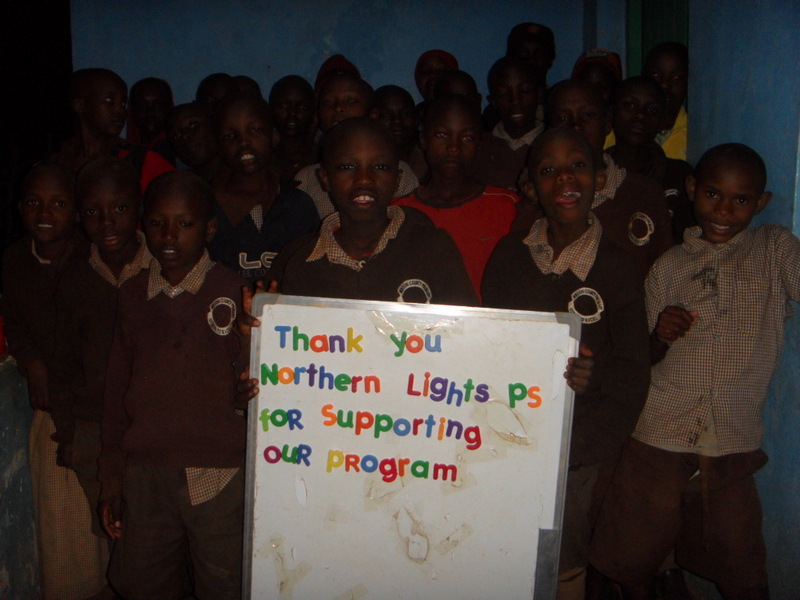 With the full knowledge and agreement of the sponsor we also assigned an educational sponsor who helps to pay for the tuition costs. 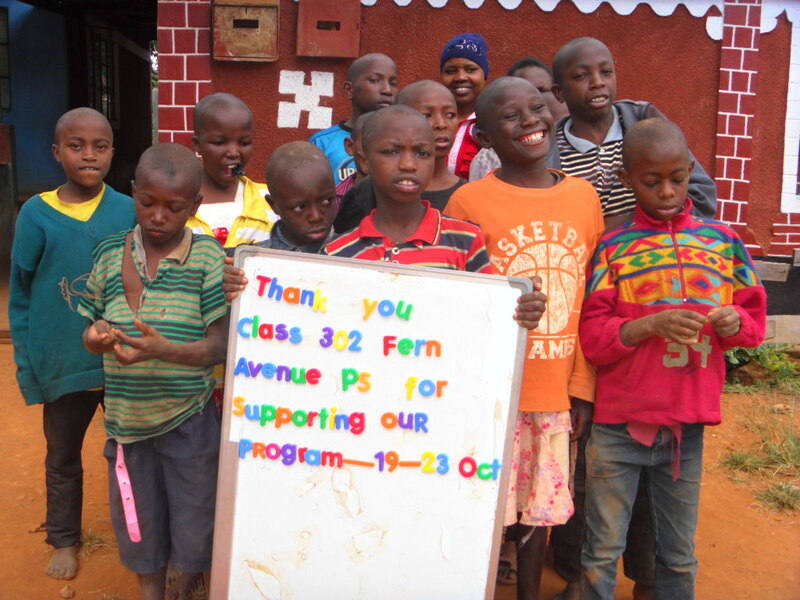 Together, they form the ‘village’ that helps raise that child. 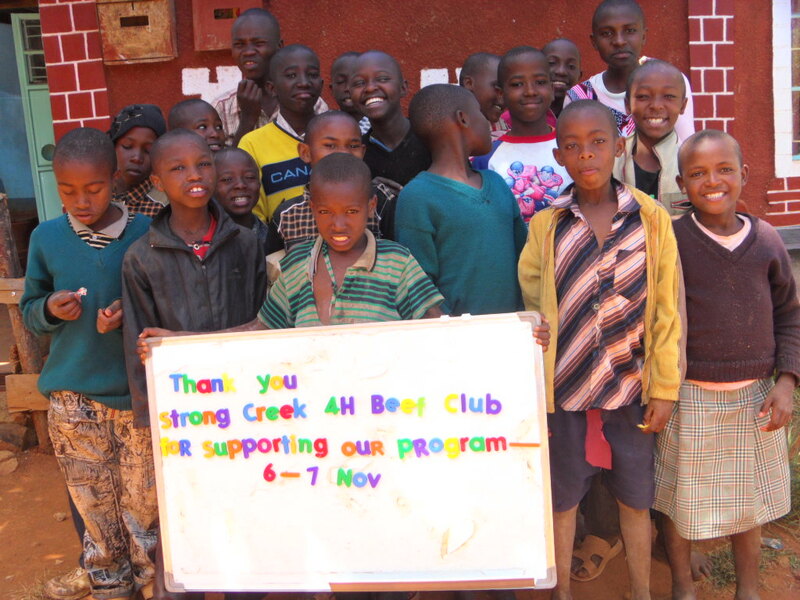 We are looking for people who would consider becoming educational sponsors. You will be assigned to a specific child and be able to establish an ongoing relationship. 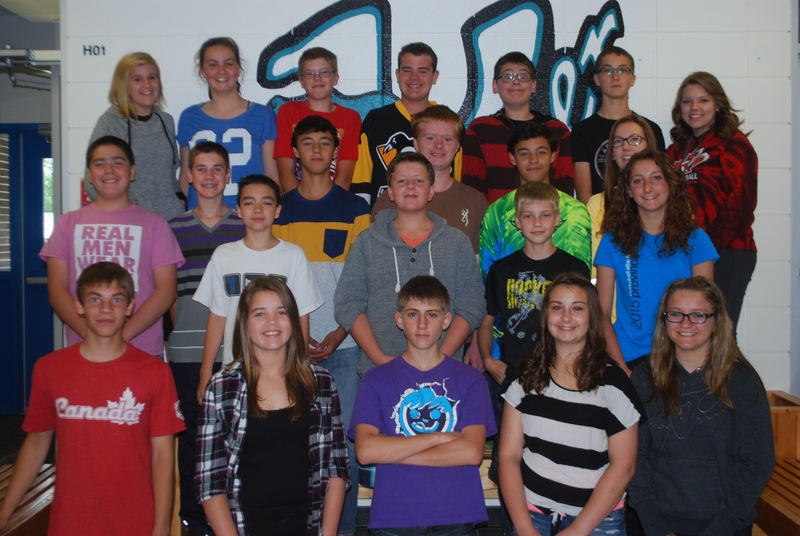 At the start of the next school year – late January/early February – of 2016 we will have at least another 21 students entering high school. 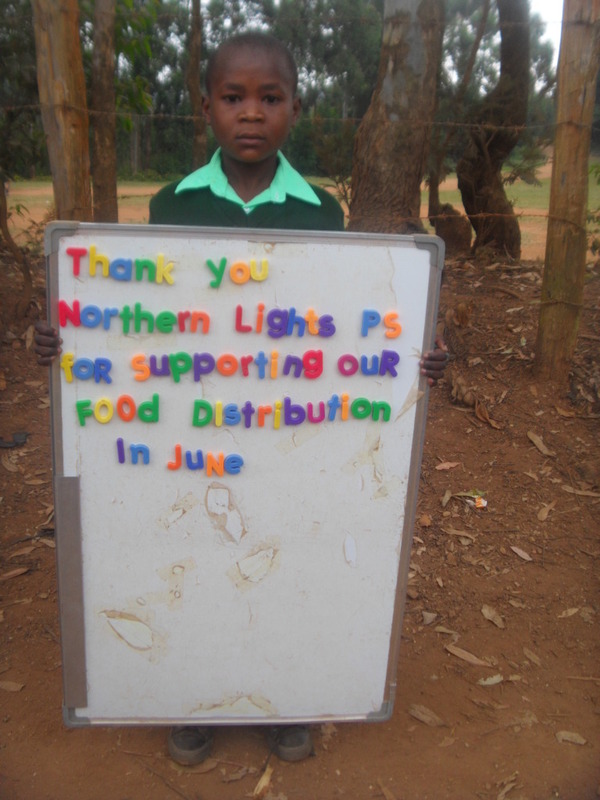 We will be looking for educational sponsors to help fund these school placements. If previous years are any indication, our students will be qualifying for high level – and more expensive – placements. 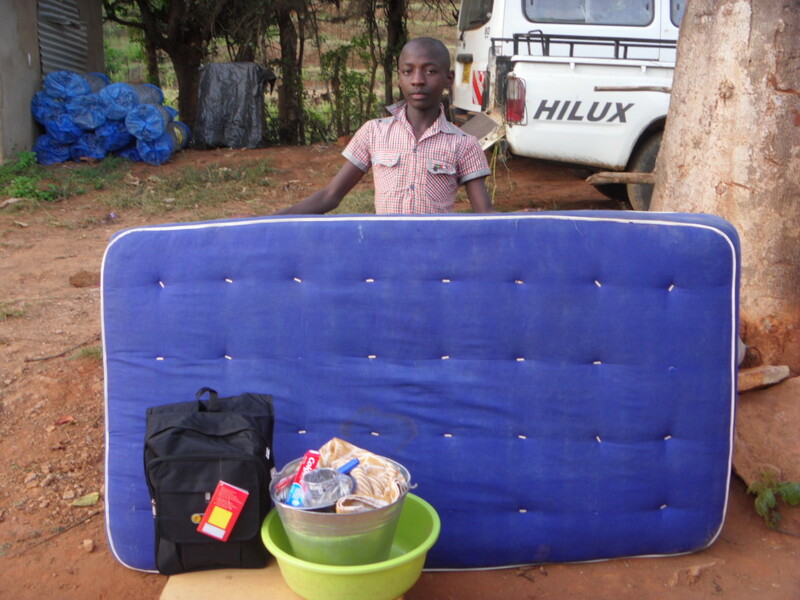 In one of our most ambitious efforts to encourage the children we have arranged for 14 of our Grade 8 children, including Baraka pictured below, to take their last semester as residential students within their school. 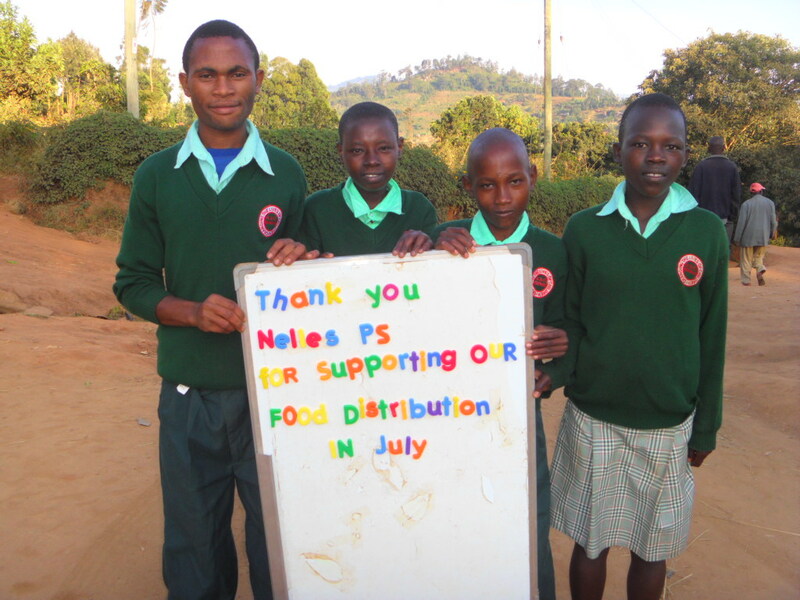 This is to help them focus on their studies as they get ready to write the exams in December that will determine their high school – and ultimately post-secondary – placement. This is a decision that is more expensive for our program right now, potentially much more expensive because better marks will result in better high schools but will help to ultimately lead to better lives! 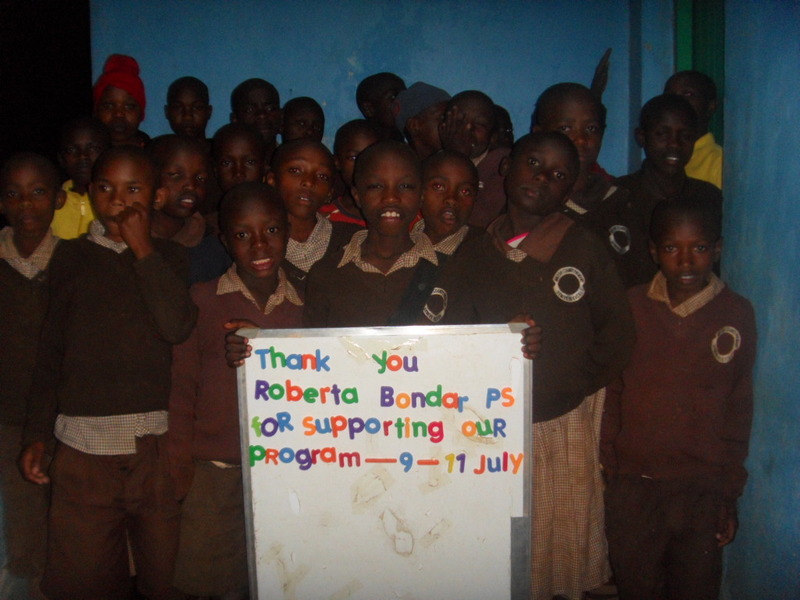 We were so fortune that our Program Supervisor, Ruth Kyatha, came for a visit to Canada. Two of Ruth’s daughters, and three grandchildren live in Canada. Between times with her children we had two days of meetings with Kids Alive Staff, an evening with sponsors, a dinner, and an opportunity to connect with other sponsors through meetings and phone calls. It was a wonderful opportunity as well for three of the people who are accompanying us to Kenya in August to meet Ruth in advance of being in her home. 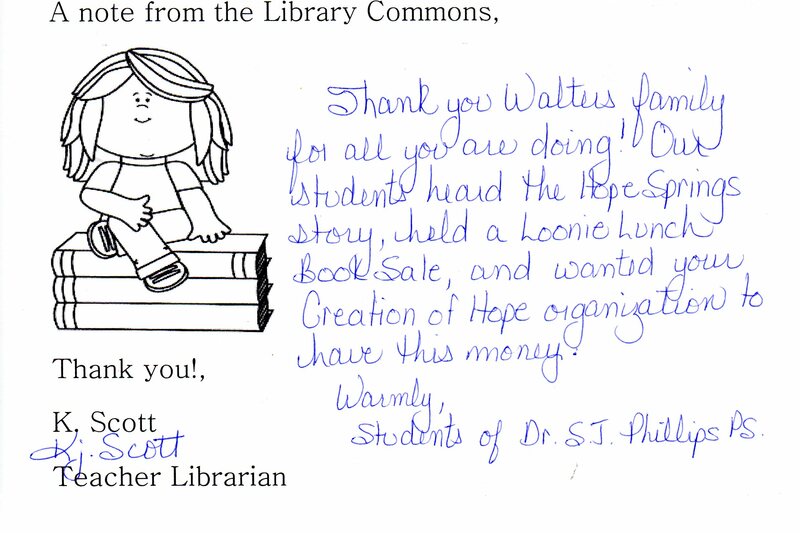 For every copy of Walking Home sold in a bookstore in Canada Penguin/Random House is donating $1.30. 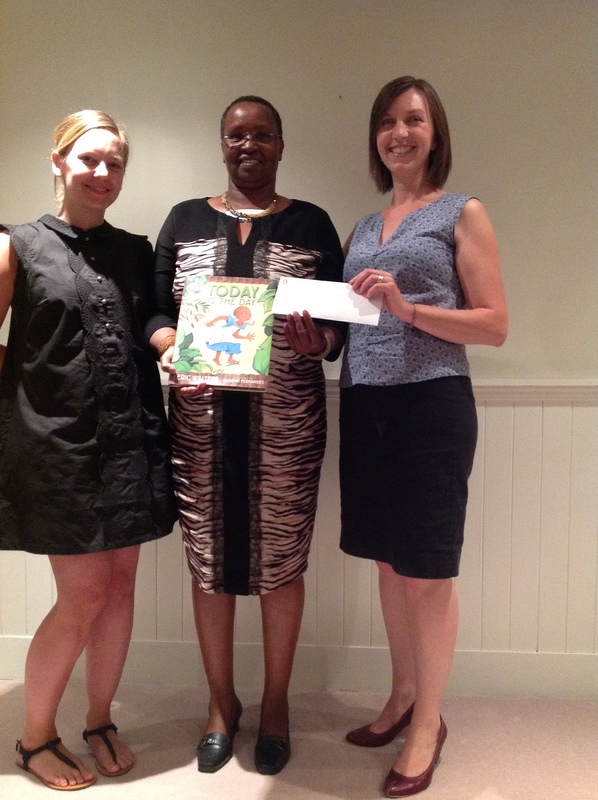 The check for the first four months of sales was $9277.46 and was presented to Ruth by Amy Black, Associate Publisher of Penguin Random House. 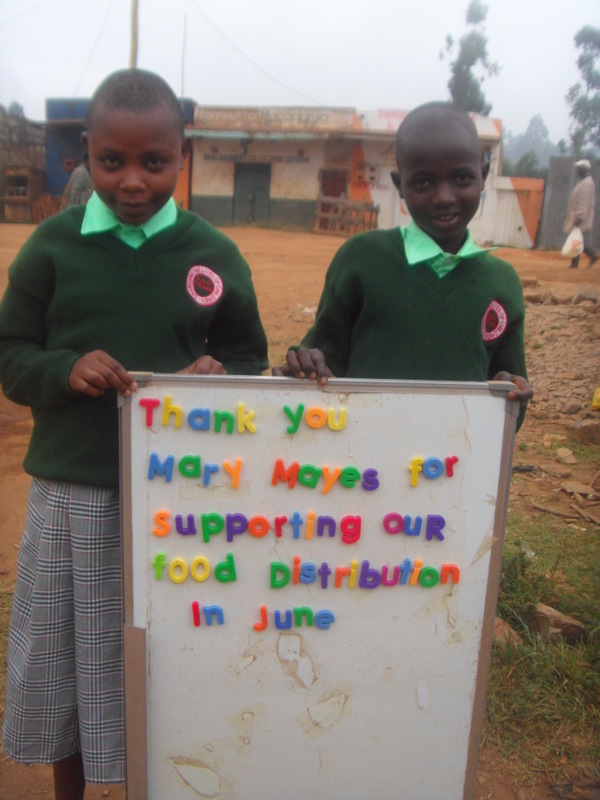 Amy and her family are also sponsors in the program. 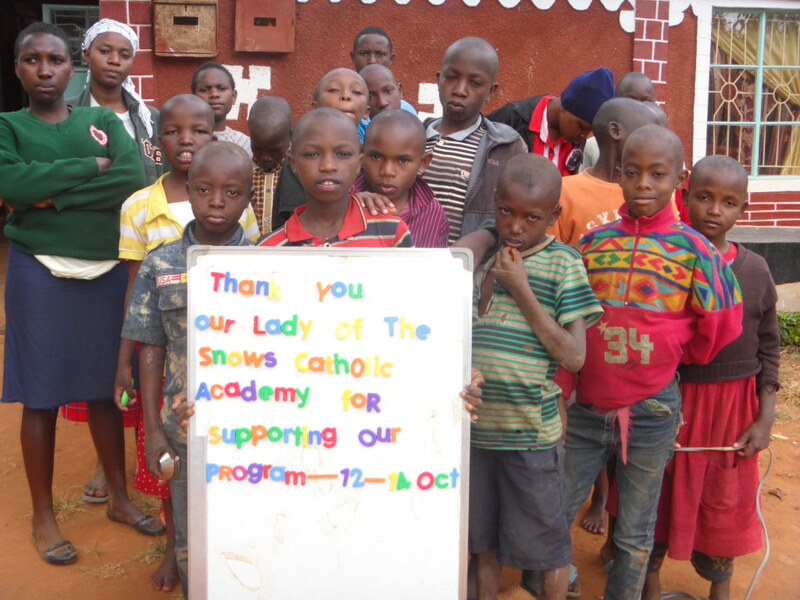 This amazing ongoing donation is a major factor in our ability to provide for our children on an ongoing basis. In addition, Ruth was presented with the first copy of Today is The Day, due out in September. 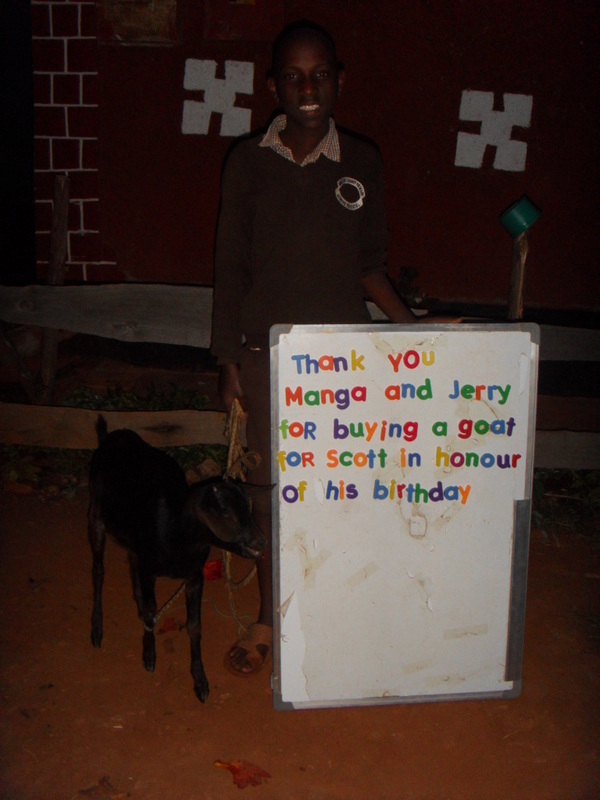 This picture book is about our annual birthday party (to be held on August 22 this year). Penguin/Random House and Tundra will be making a donation, matched by me as the author, that will be put toward the party each year. You will also be receiving an invitation to the official book launch of this book taking place in partnership with Kids Alive in Cambridge Ont on November 20th . 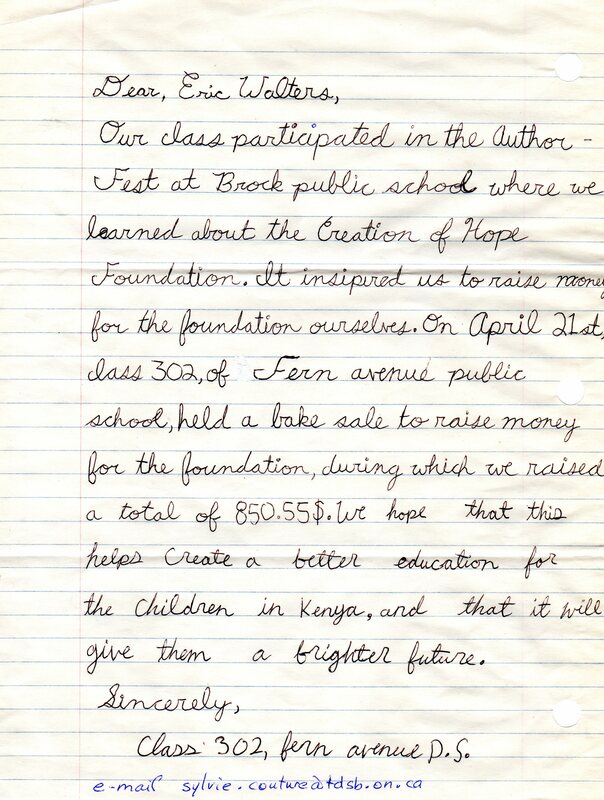 Great thanks to all of the wonderful people at Penguin/Random House for supporting our program and the orphans of Kenya! 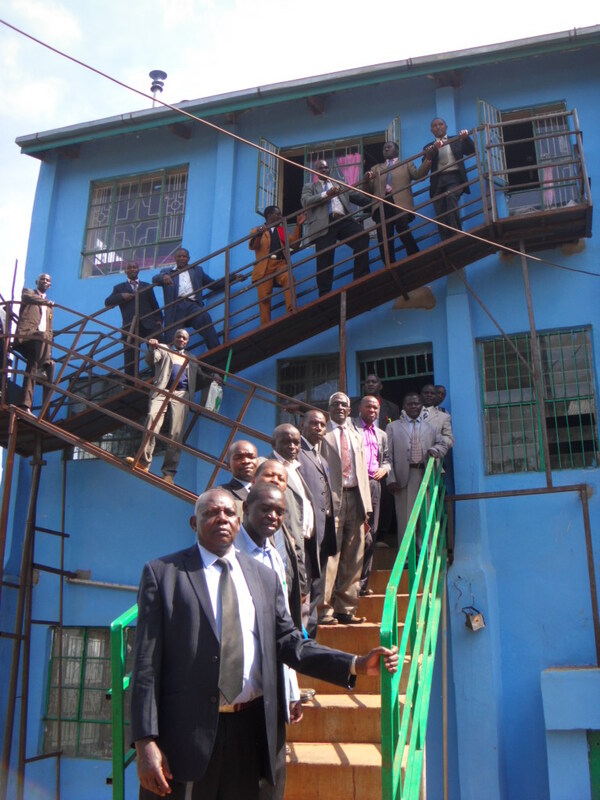 Pictured are local church leaders and committee members trying out the emergency stairs at the Rolling Hills Residence. It was donations from the local churches that paid for this necessary safety feature. 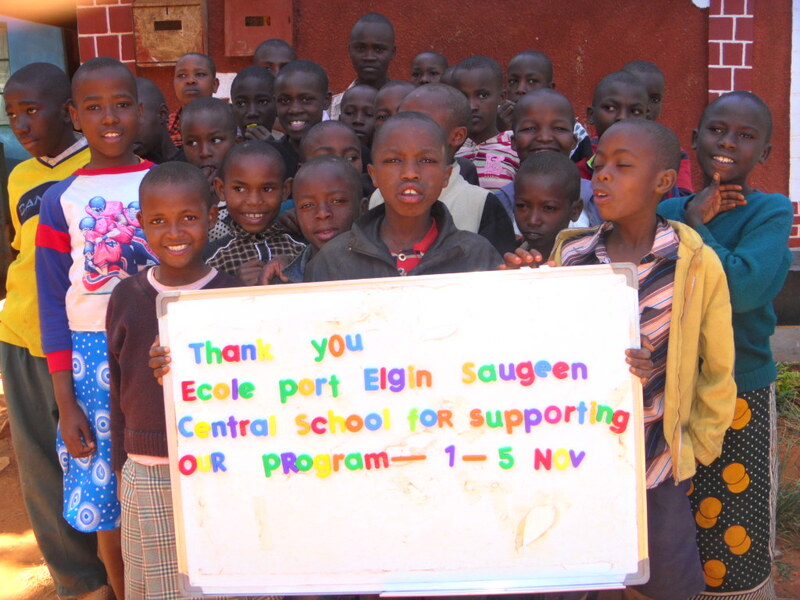 Ecole Port Elgin Saugeen Central P.S. 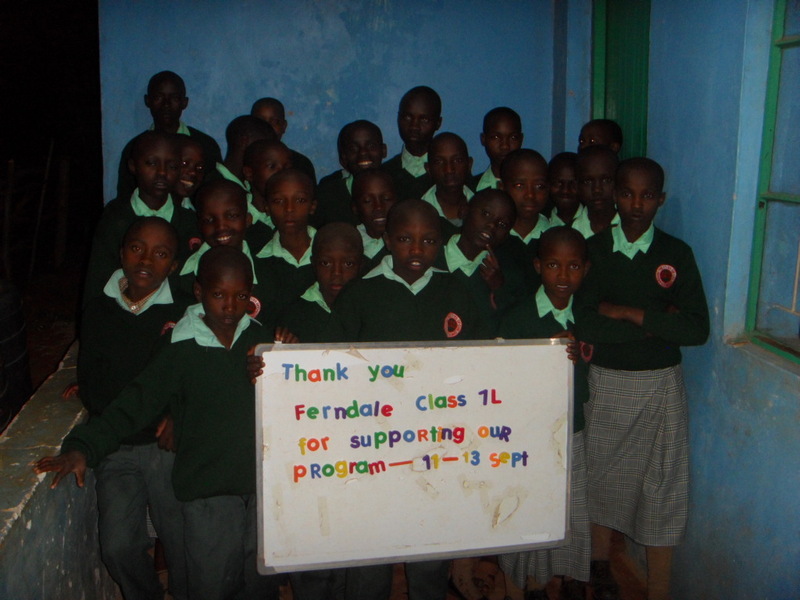 under the leadership of Liz Sollors donated $500.00 and indicated the money could be used where it is most needed. 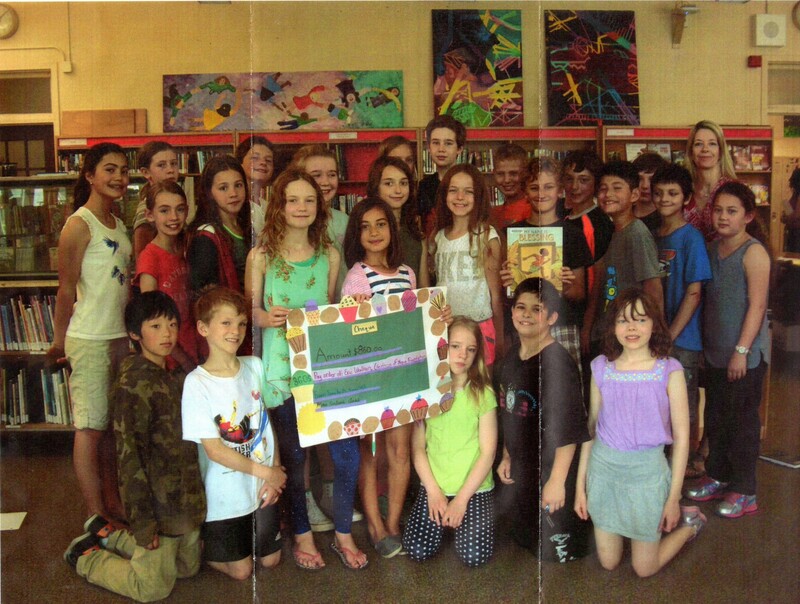 Guildwood Jr. 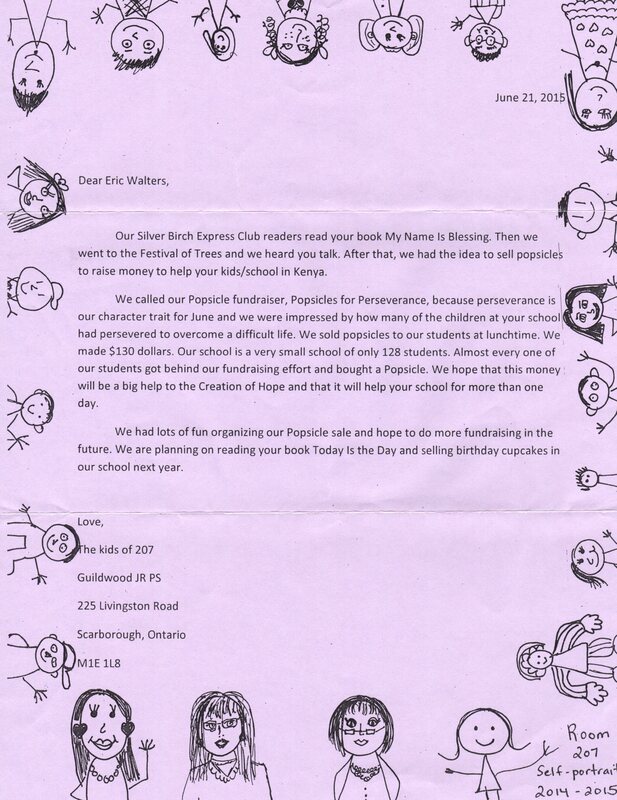 P.S., room 207, raised $130.00 – read the letter below to find out how and enjoy the picture below that! 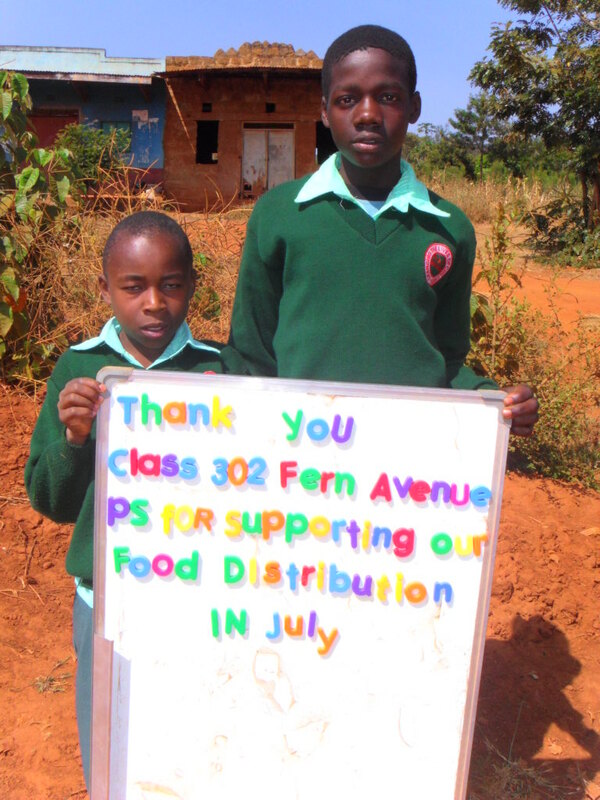 These funds will go to a food distribution day. 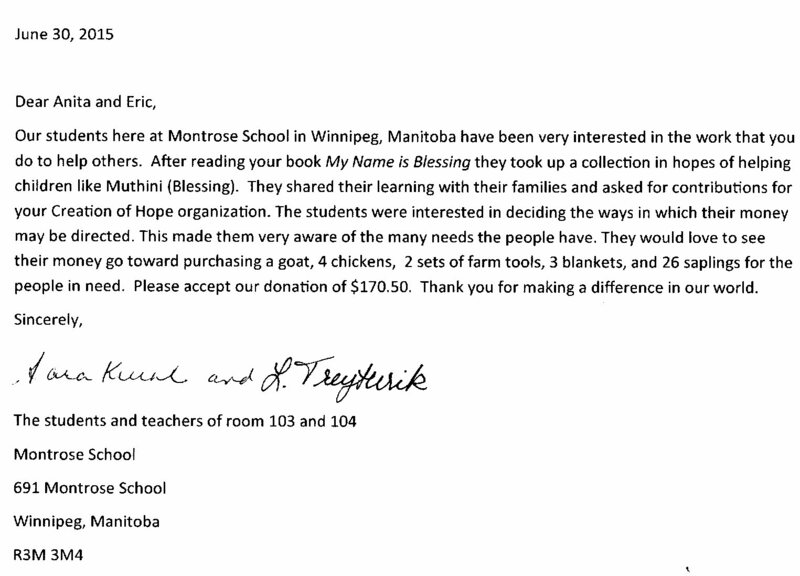 Montrose School in Winnipeg made this wonderful donation – and the funds will be directed as they requested in the letter. 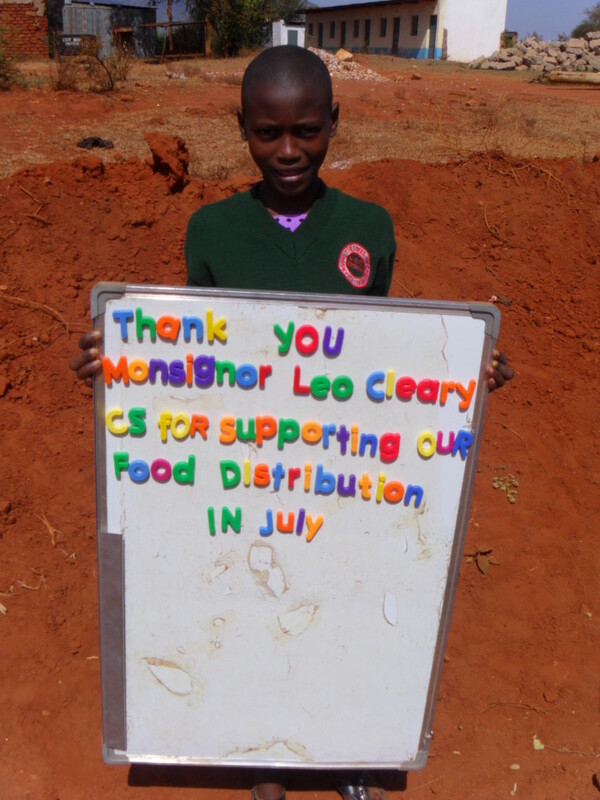 This is being used for days of support and food distribution. This amazing donation is being directed to a variety of things including daily support and our educational costs including equipping all of our students going to high school in January with a ‘kit’ that includes mattresses, school supplies, and text books. Captain Michael VandenBos P.S. 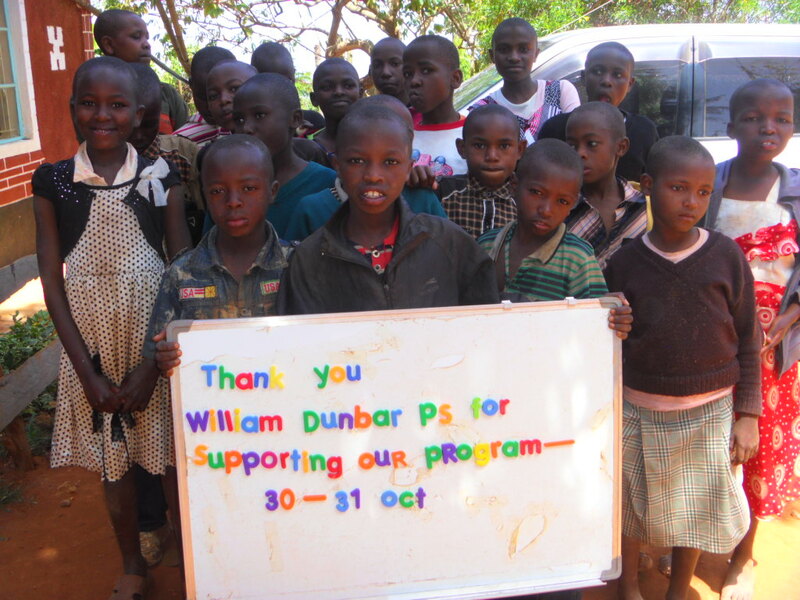 $1466.05 led by Julie Sinclair, student council ran a Kenyan Market. 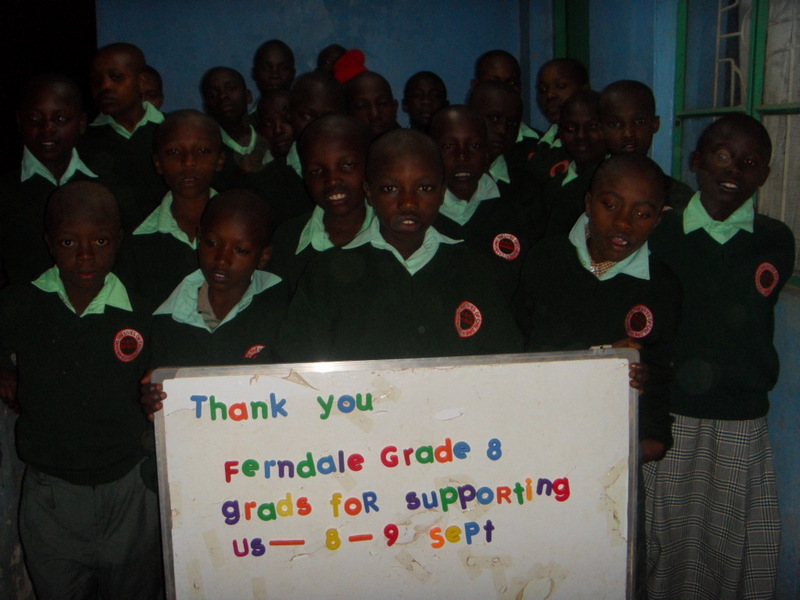 What an amazing way to not only raise funds but allow them to learn more about Kenya. 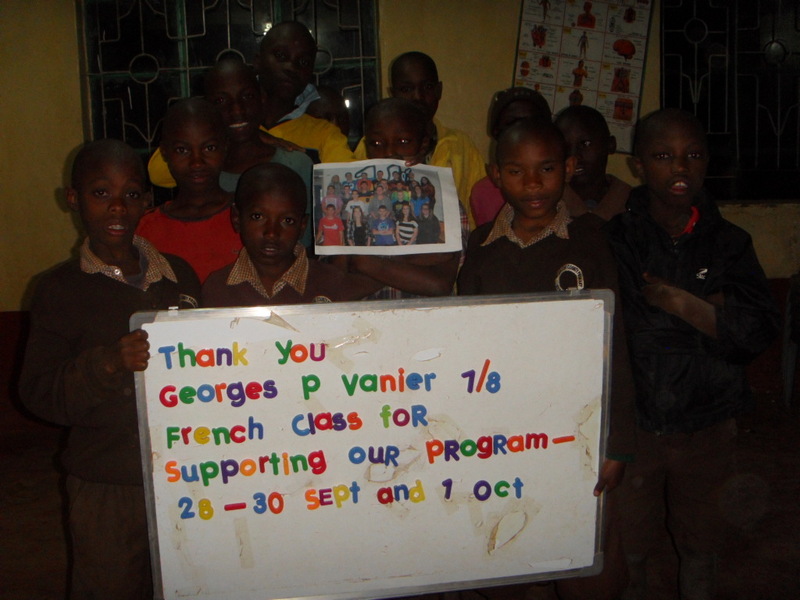 Here is the picture of the Georges P Vanier grade 7/8 French class. 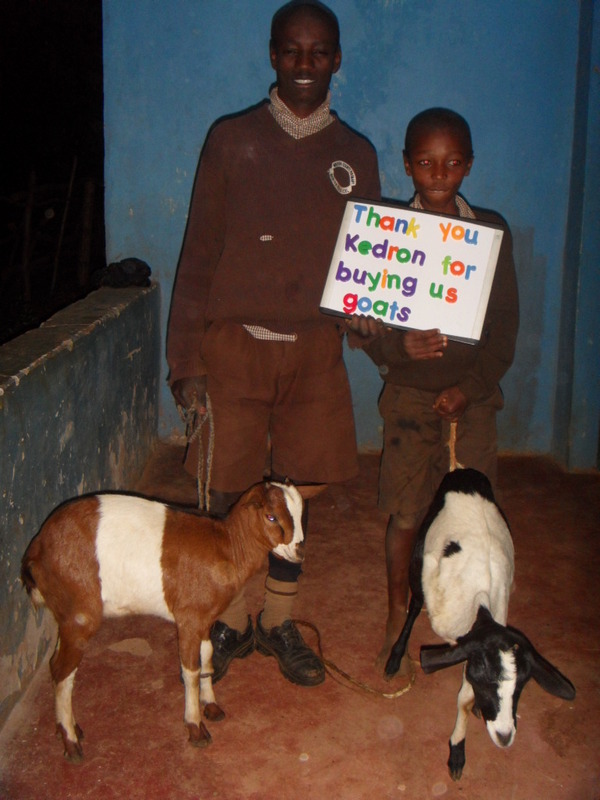 They were thrilled to share the picture. 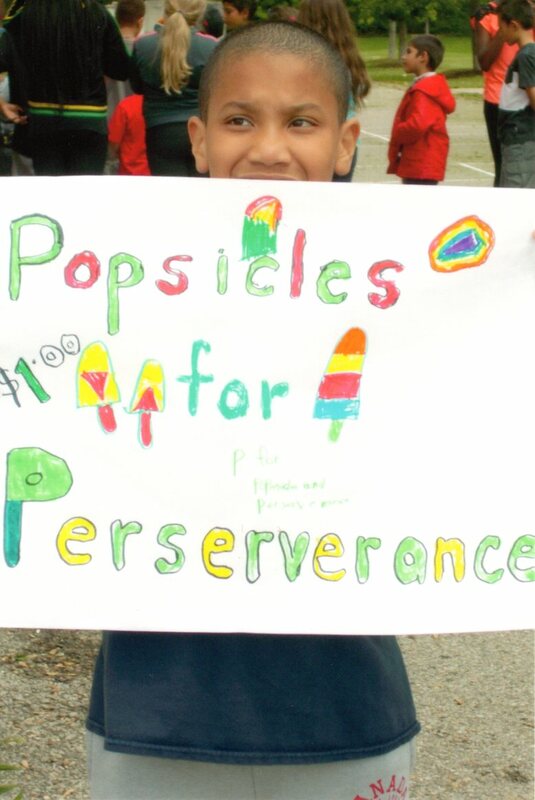 My class was keen on selling ice cream floats at lunch time to raise money. Have a wonderful day! 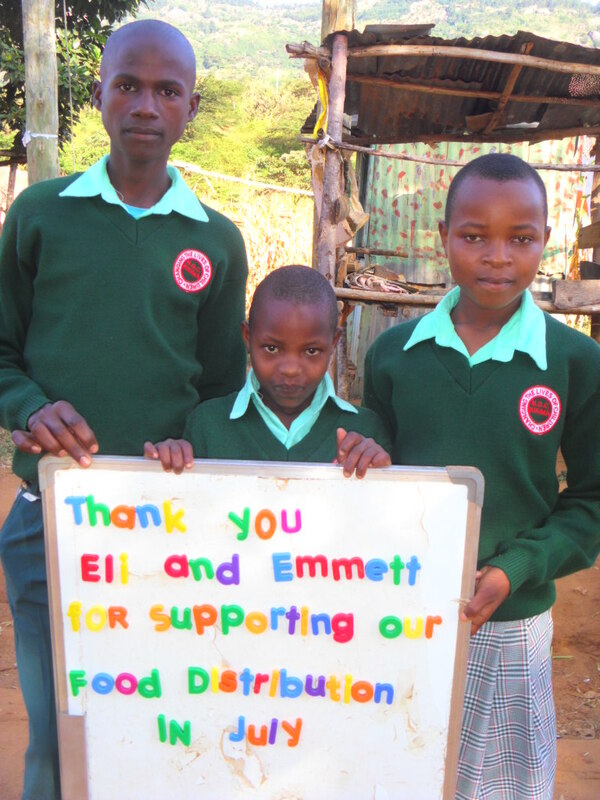 They raised $557.00 which is being used for 5 days of support and to help supplement the monthly distribution to the community. 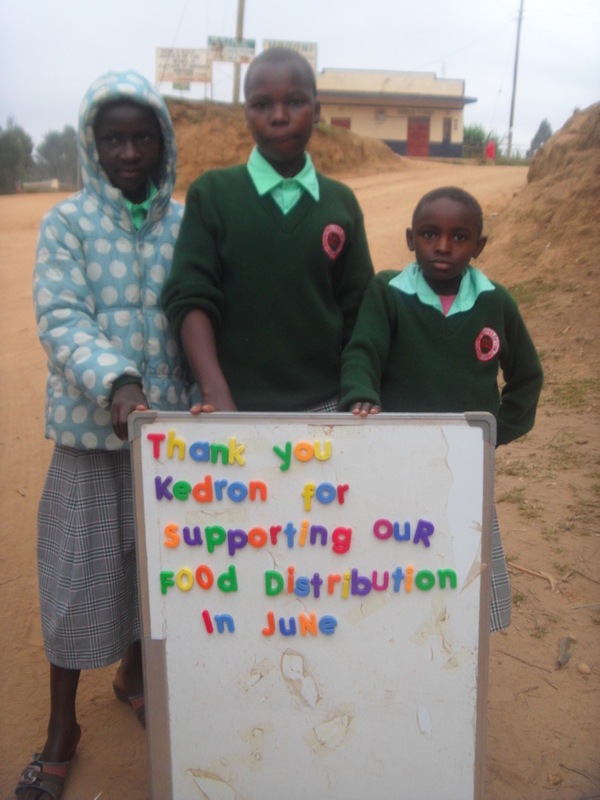 These funds were put toward daily support and food distribution. 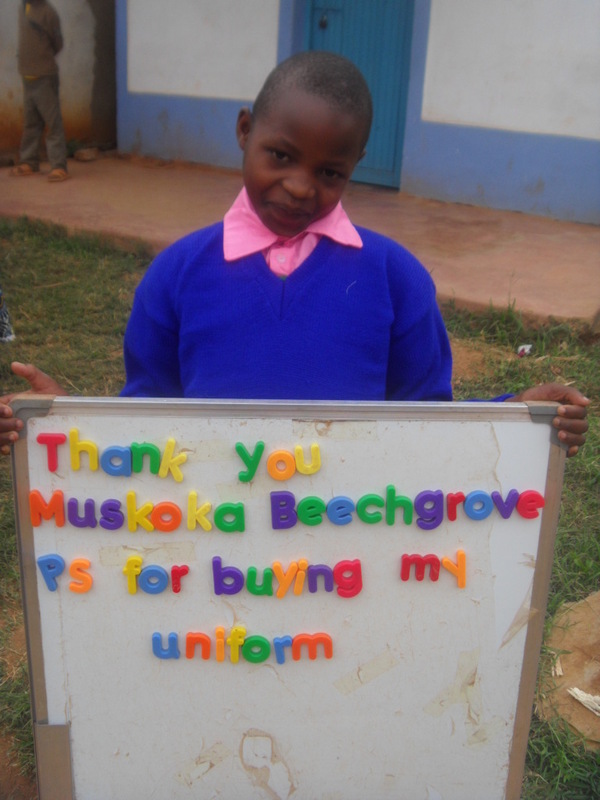 $81.75 was donated by students at Muskoka Beechgrove P.S. who sold lemonade to raise the money. This money was used to buy school uniforms for children. 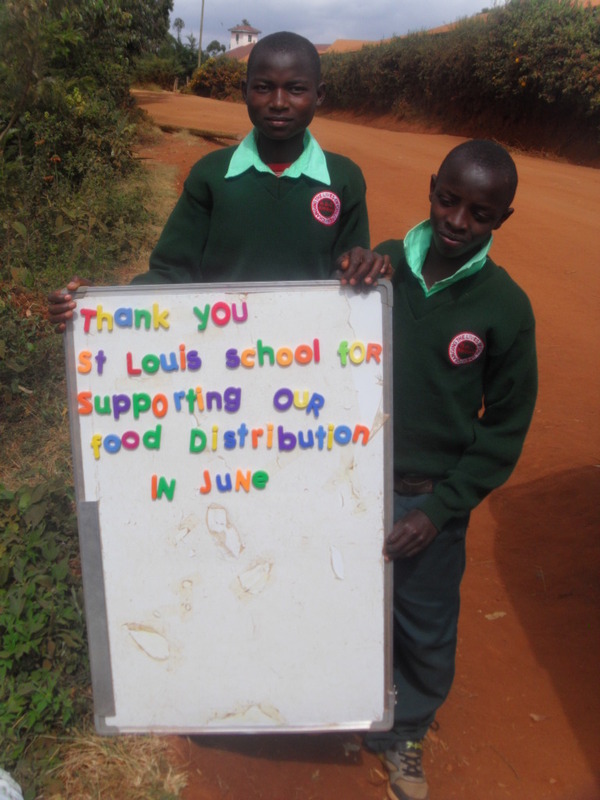 These funds from St. Louis School were put toward days of support. 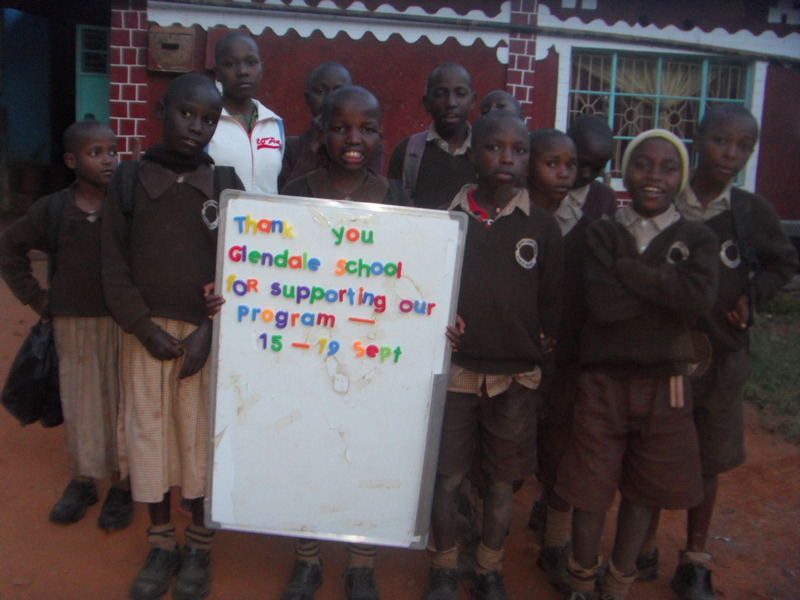 Glendale P.S. 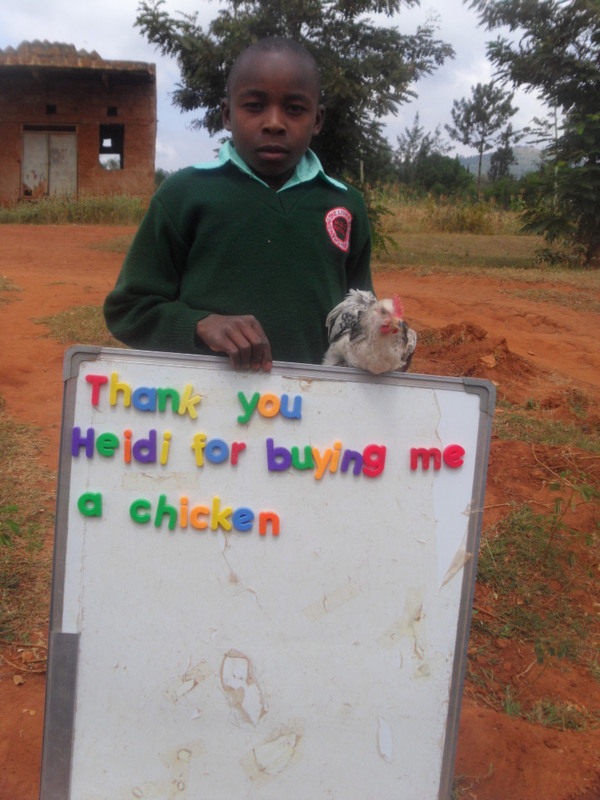 under the leadership of Melanie raised $600.00. 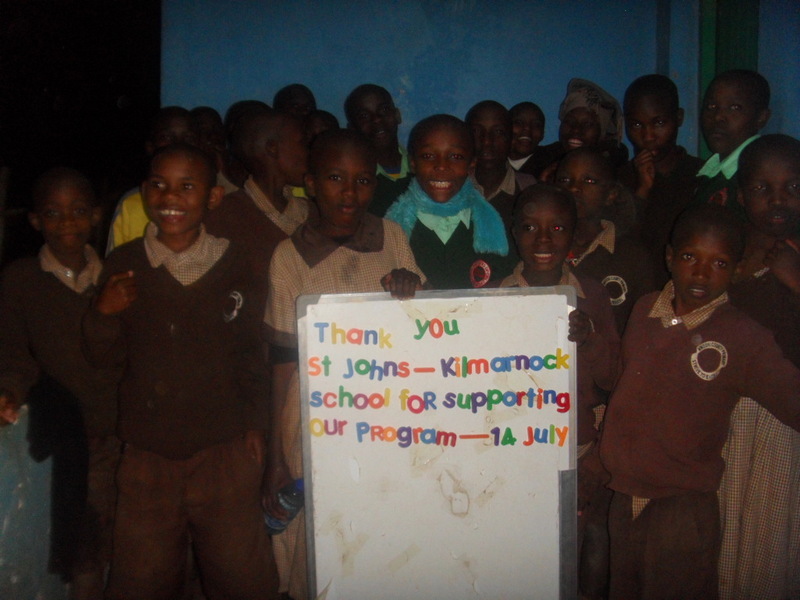 St. John’s-Kilmarnock School under the direction of Carey made a donation that went toward days of support. 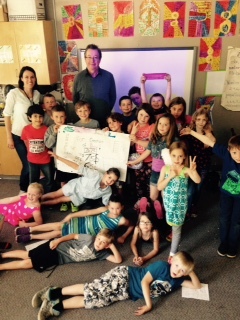 Monck Public School, Grade 6 FI, under the leadership of Lissa Gougeon donated $140.00. 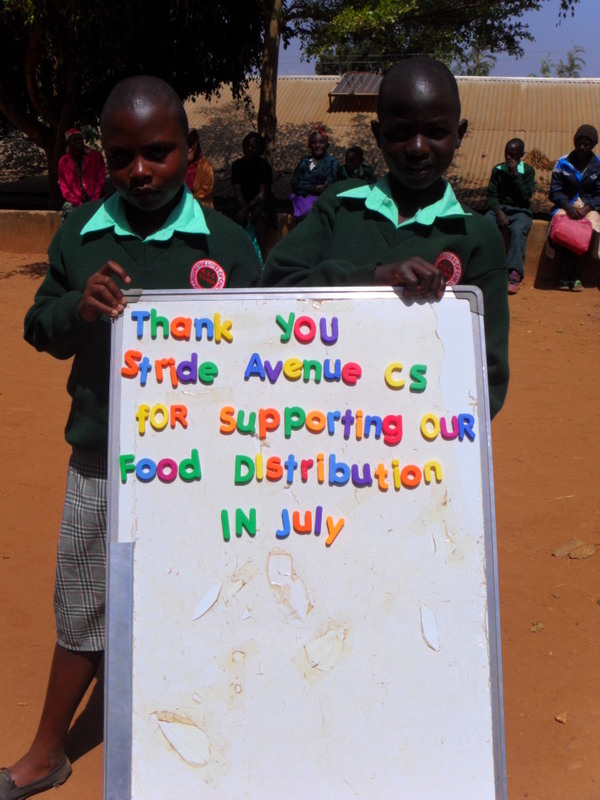 This will be used to support the monthly food distribution. 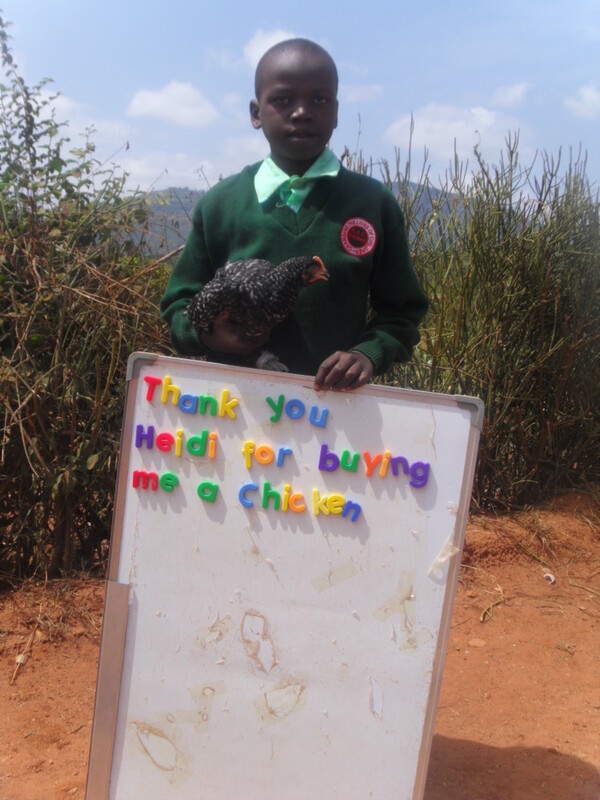 Marie Cochrane made a donation to support the Rolling Hills Residence for 1 day. 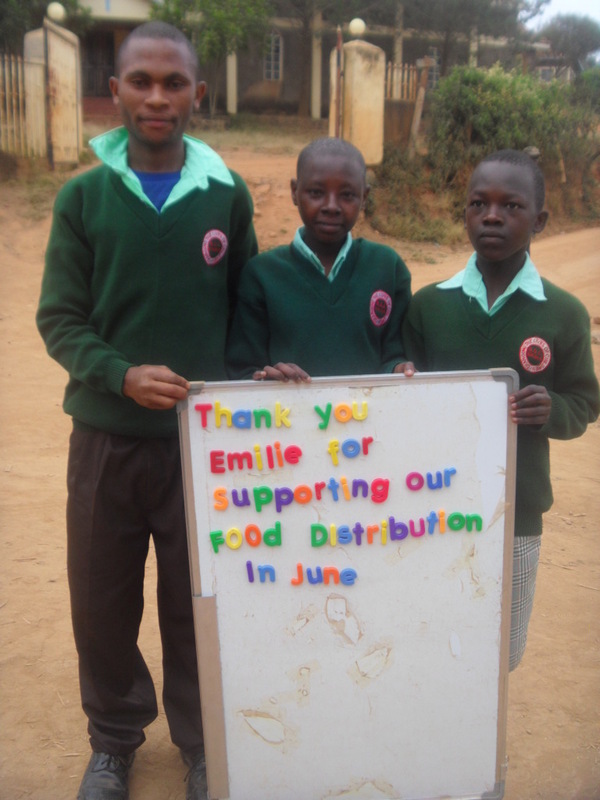 Emma made a donation in honor of her teacher Mrs. Dexter. 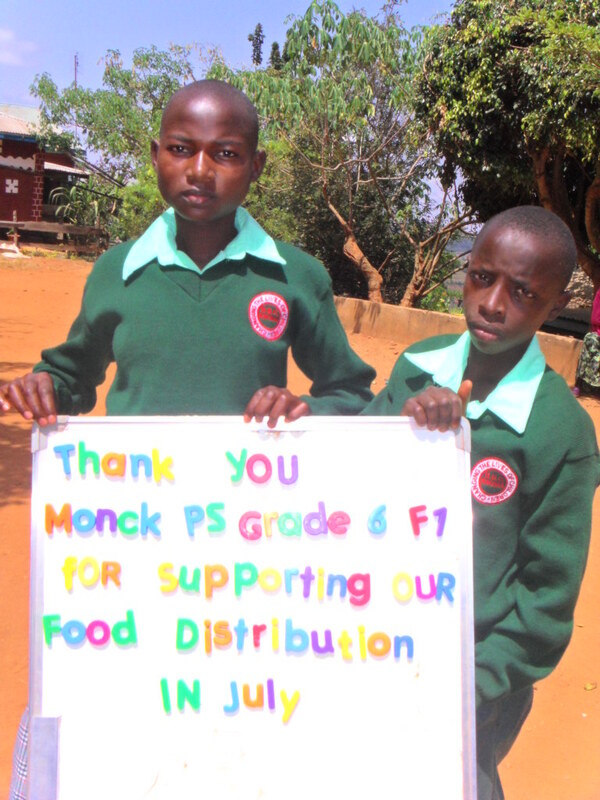 The money was used for 2 days of support and monthly distribution. Shelly Warren a teacher at Mother St. Bride in North Bay made a donation that was used for one day of support for the Rolling Hills Residence. Mary, a teacher at Muskoka Beechgrove P.S. 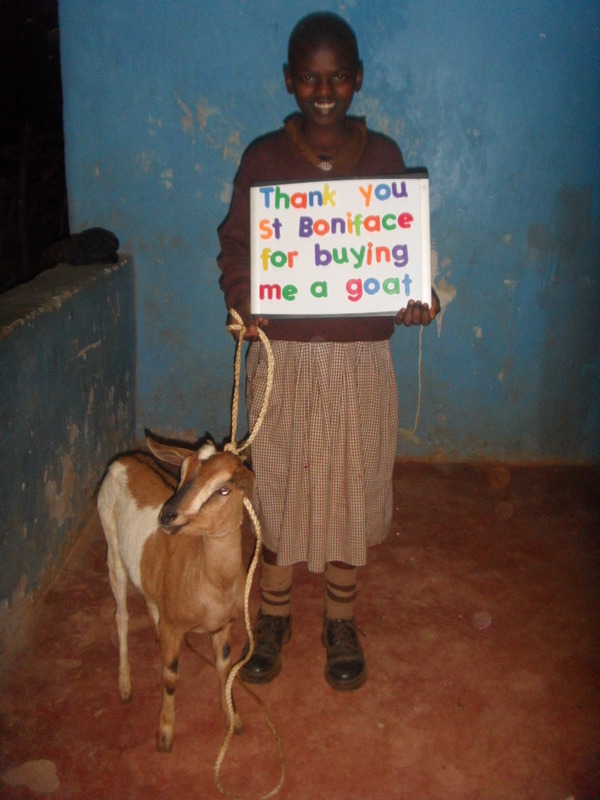 made a donation to purchase a goat and also an additional $25.00 that could be put toward food distribution. 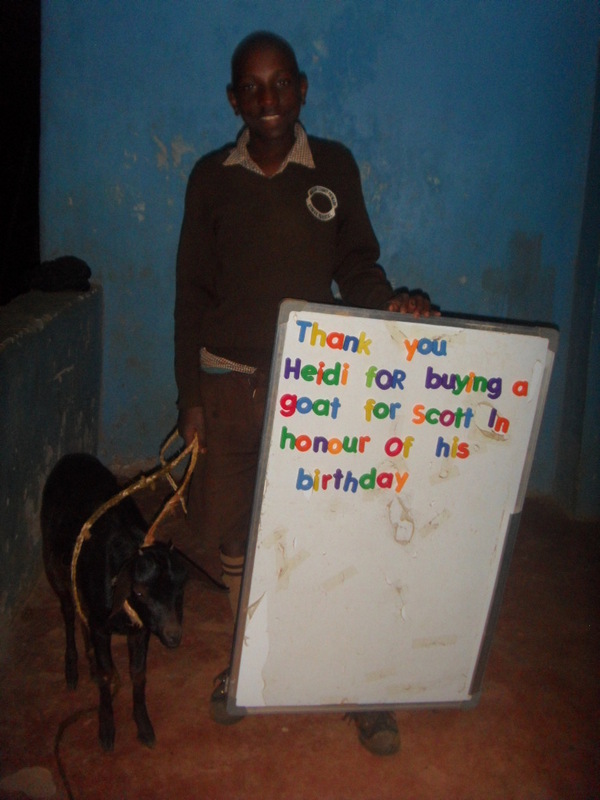 Amanda celebrated her birthday and instead of presents requested donations. This raised $165.00! 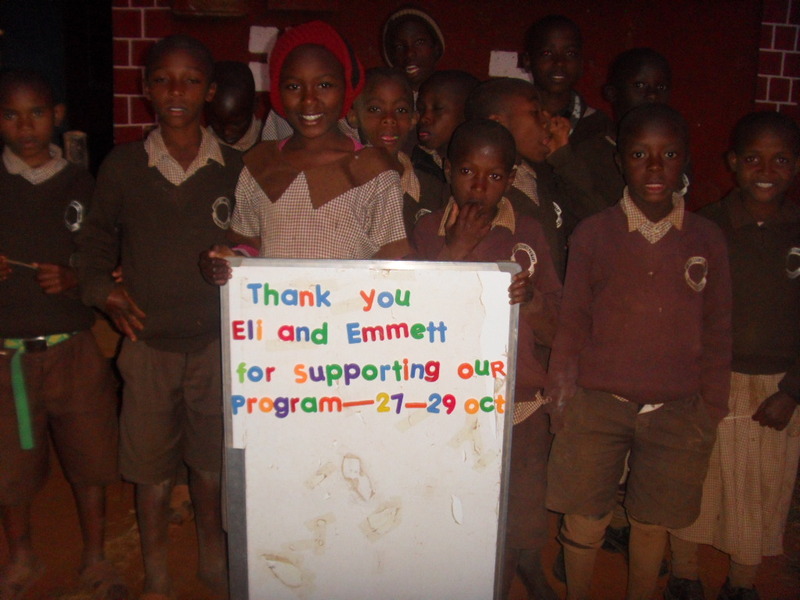 Eli and Emmett had birthdays and instead of presents they received donations. 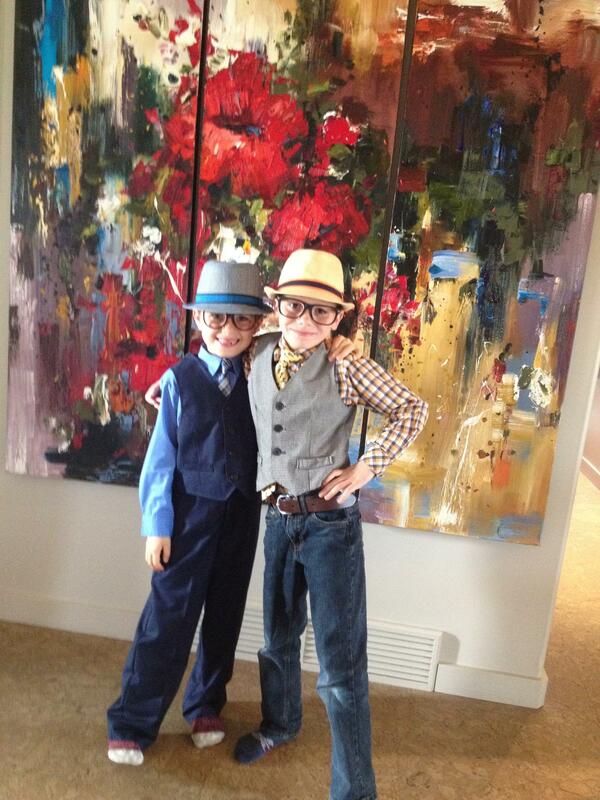 Between the two of them they raised $345.00! 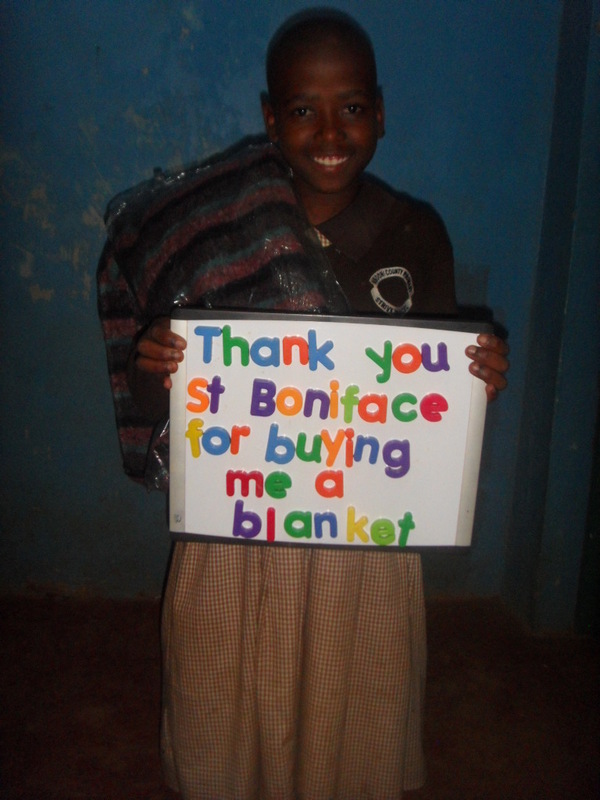 This will be used for three days of support and most needed with the remaining money. 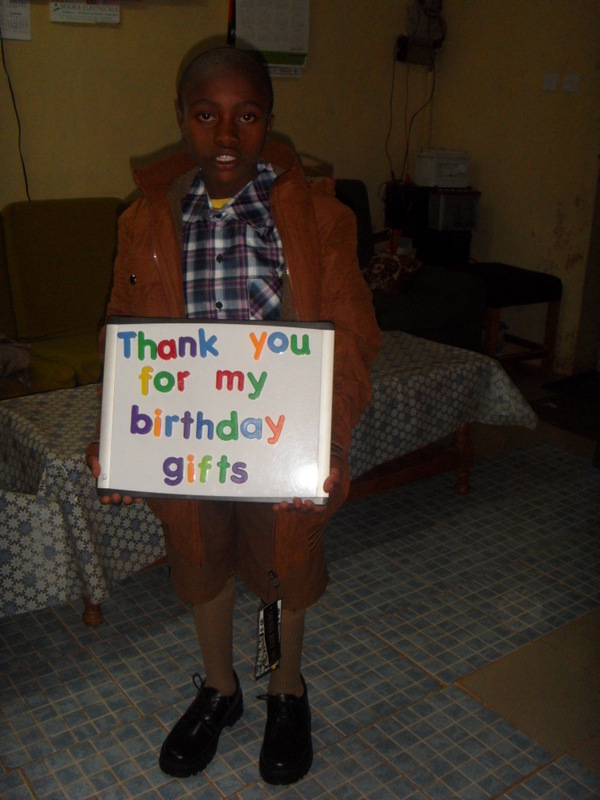 Birthday presents for Emmanuel from his sponsors the Krahn family.